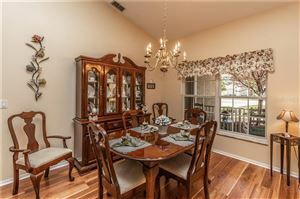 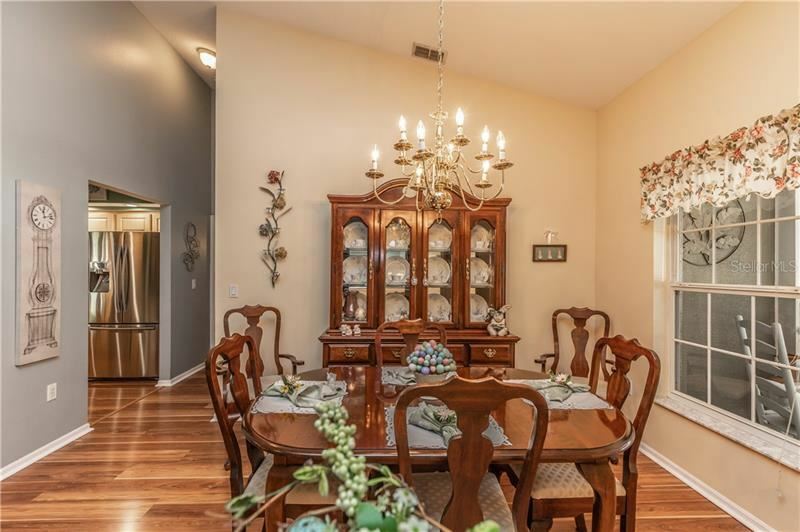 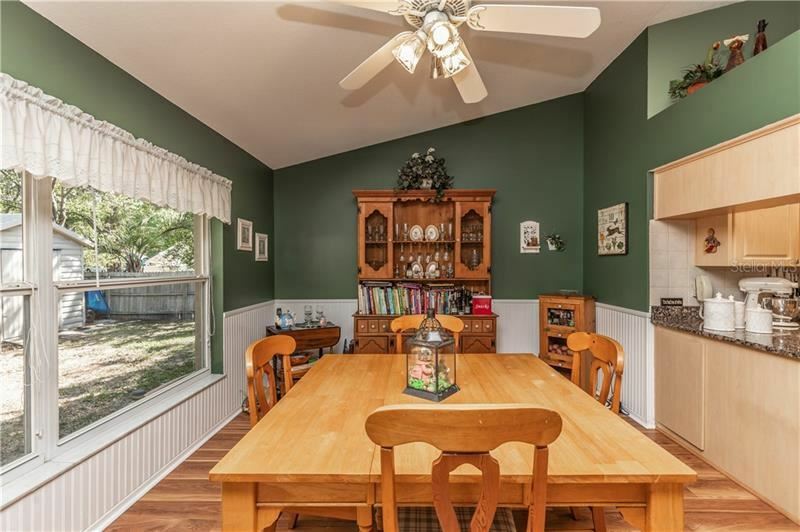 Peaceful serene 3/2/2 on over a half an acre with a beautiful spring fed lily pond. 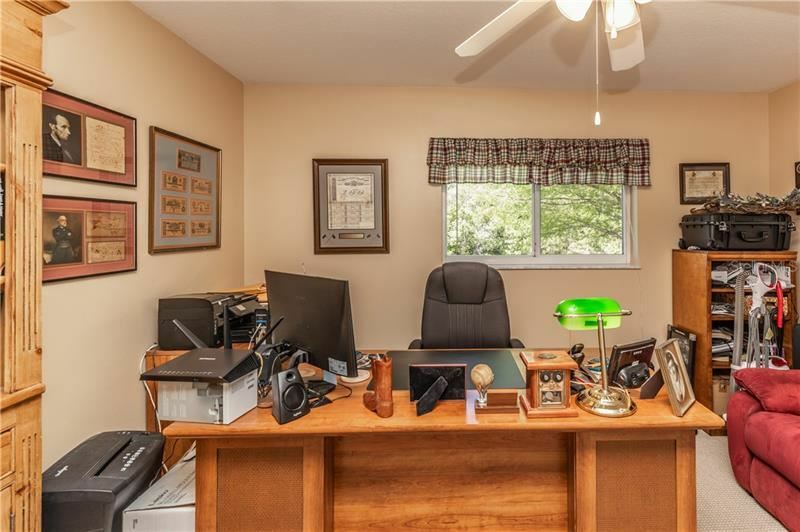 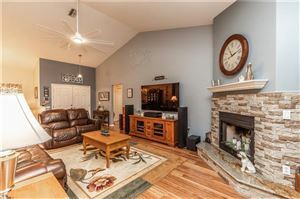 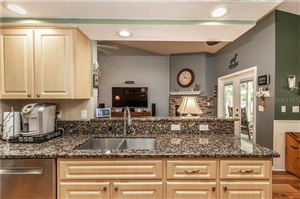 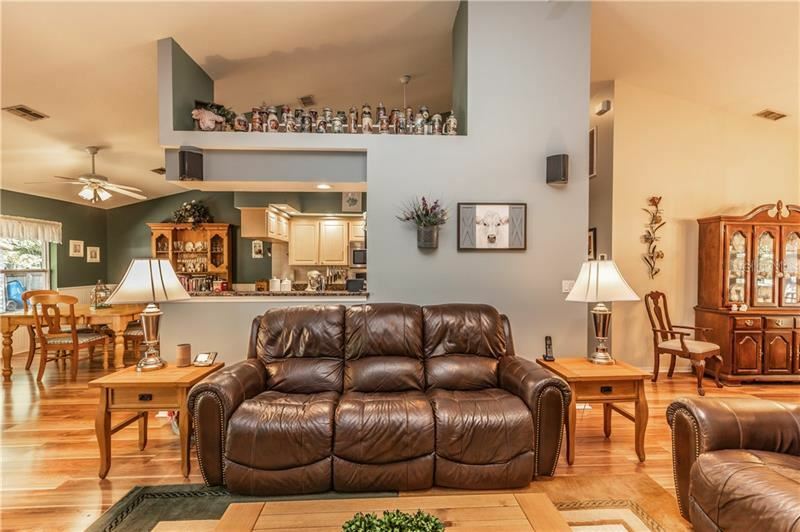 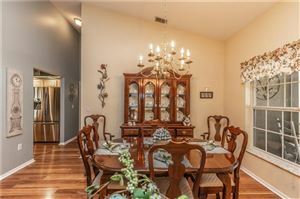 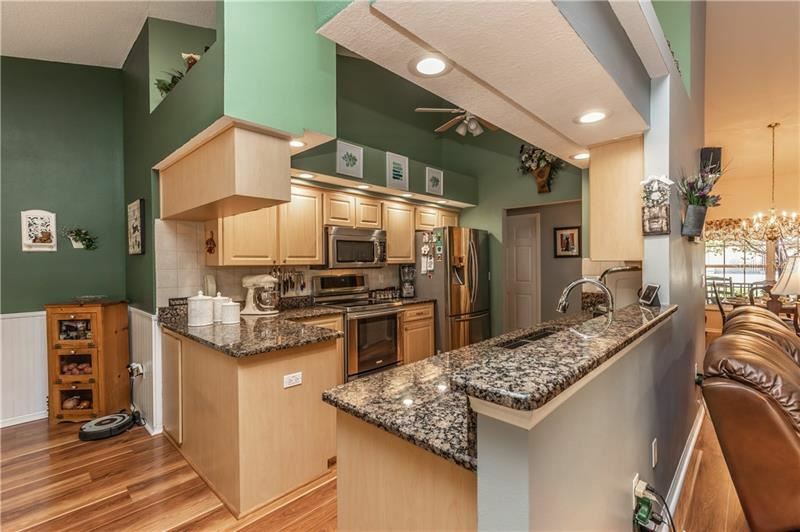 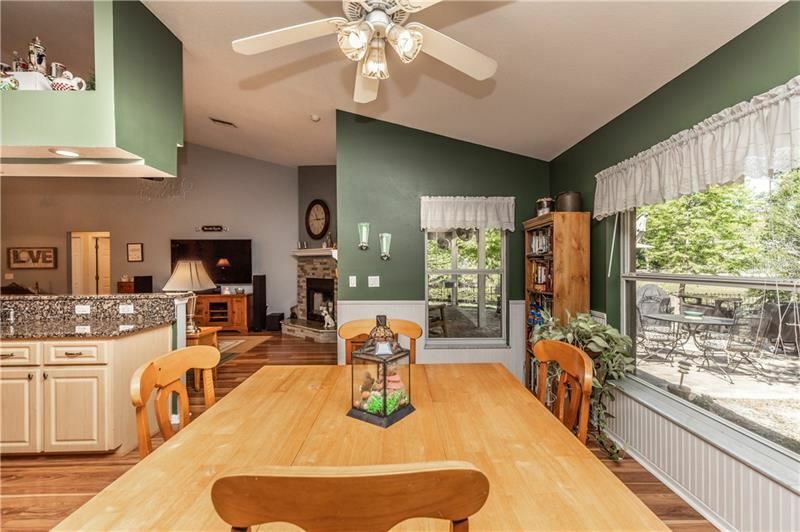 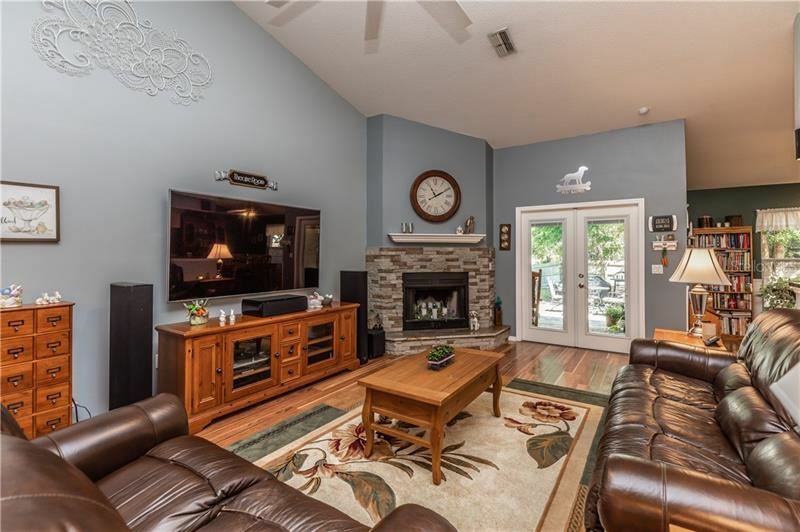 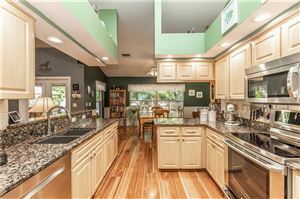 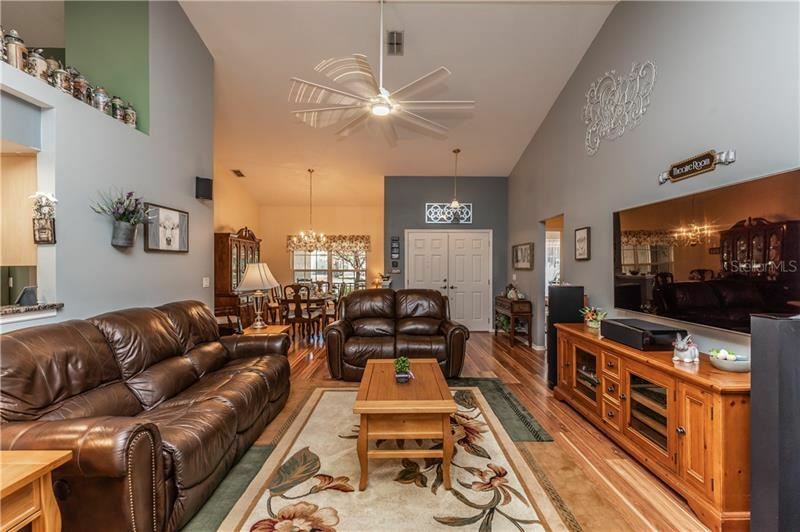 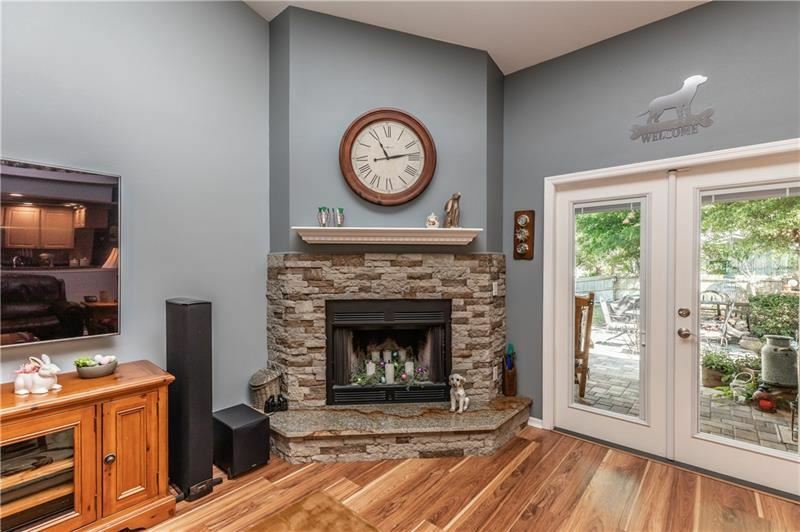 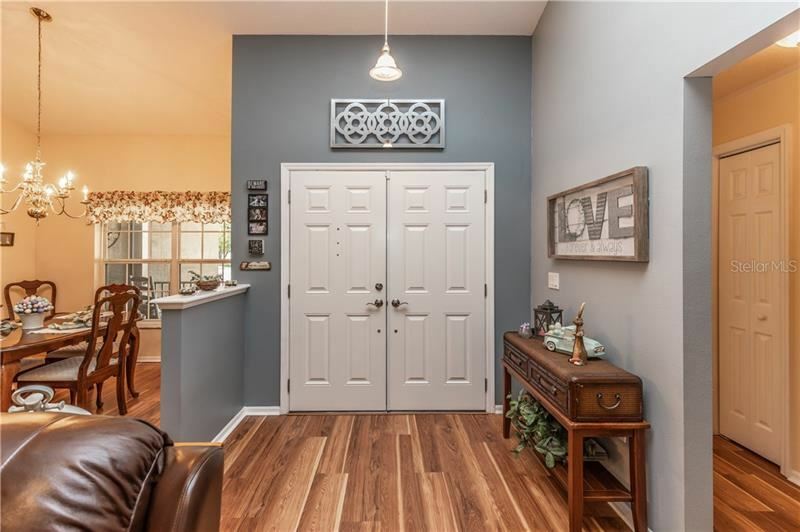 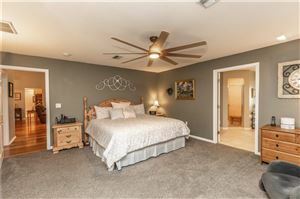 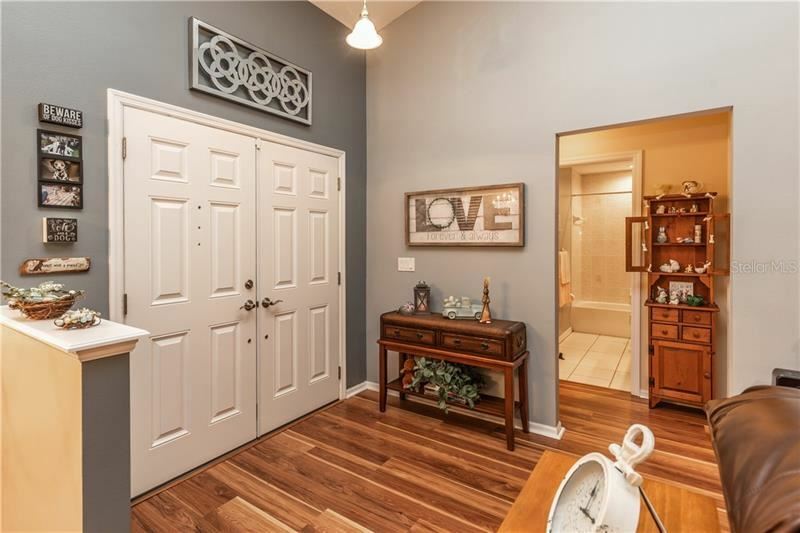 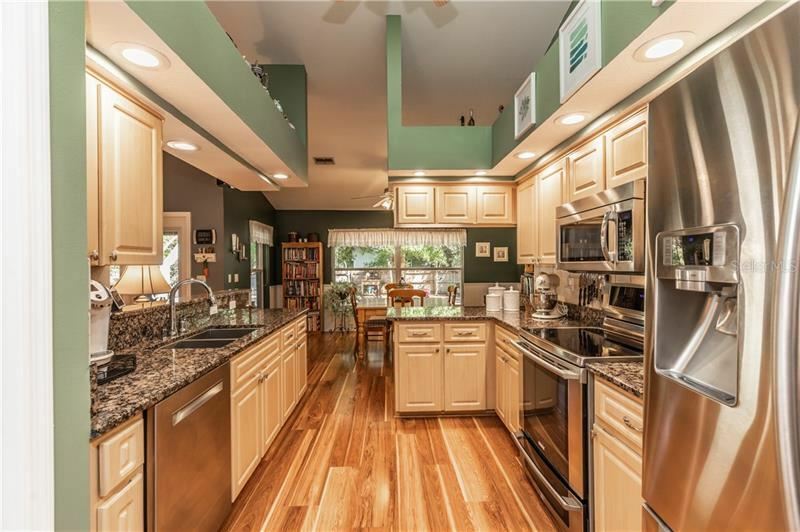 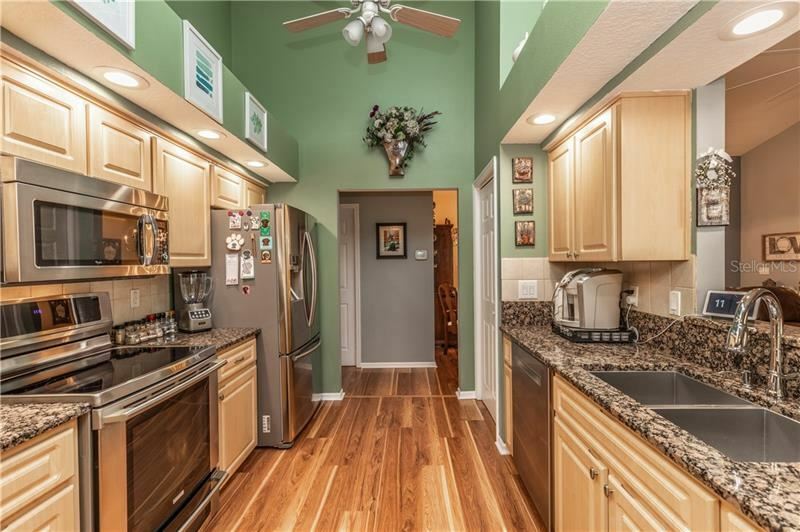 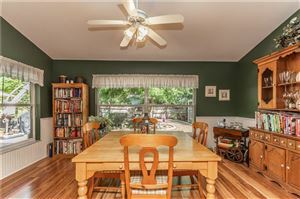 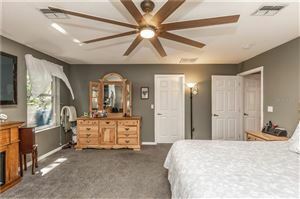 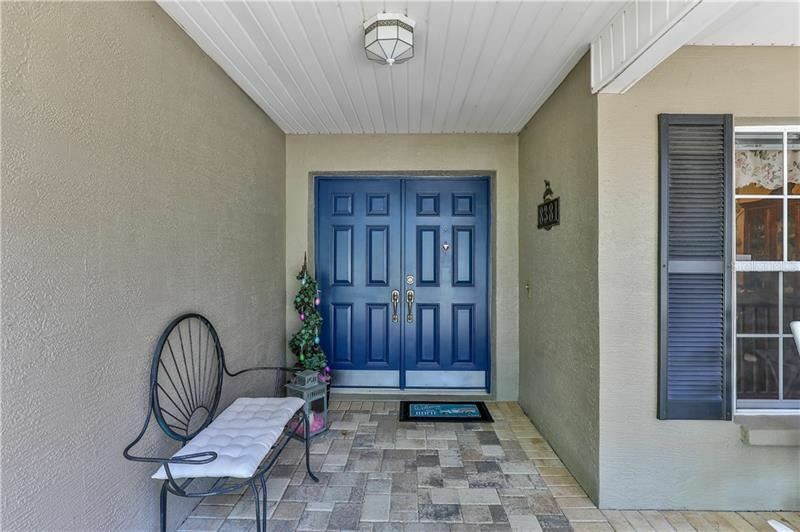 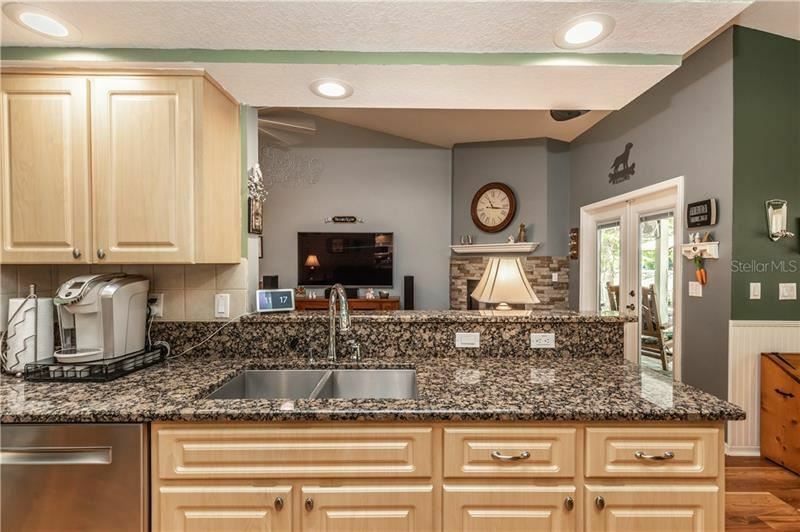 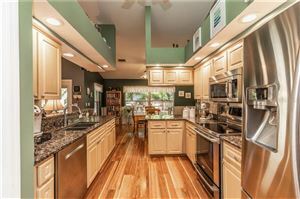 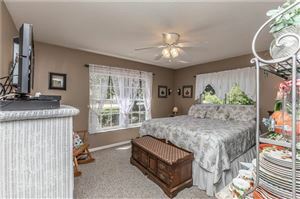 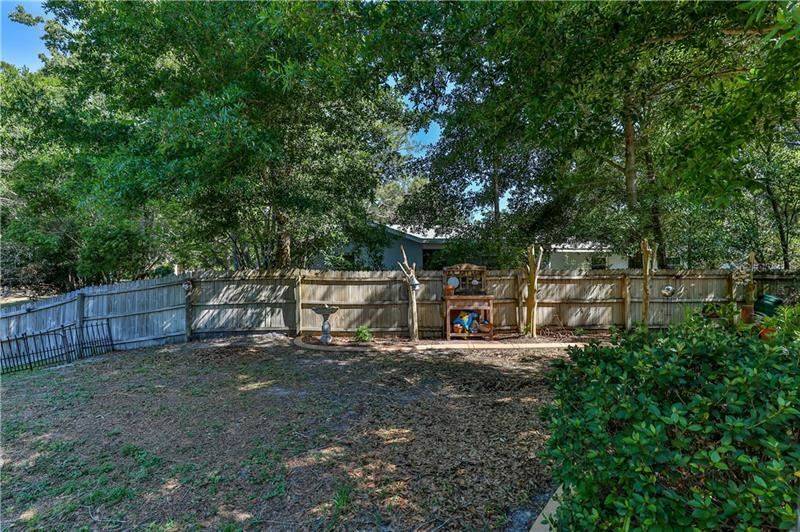 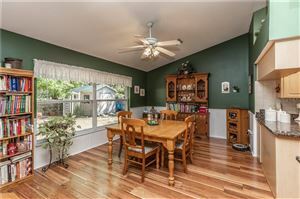 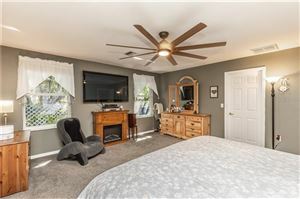 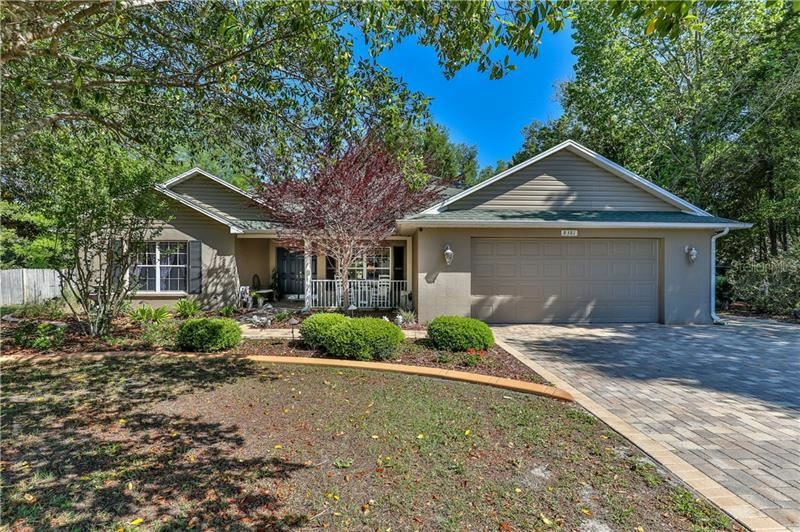 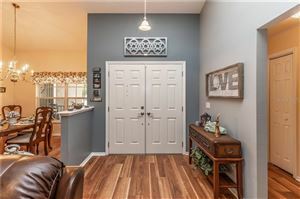 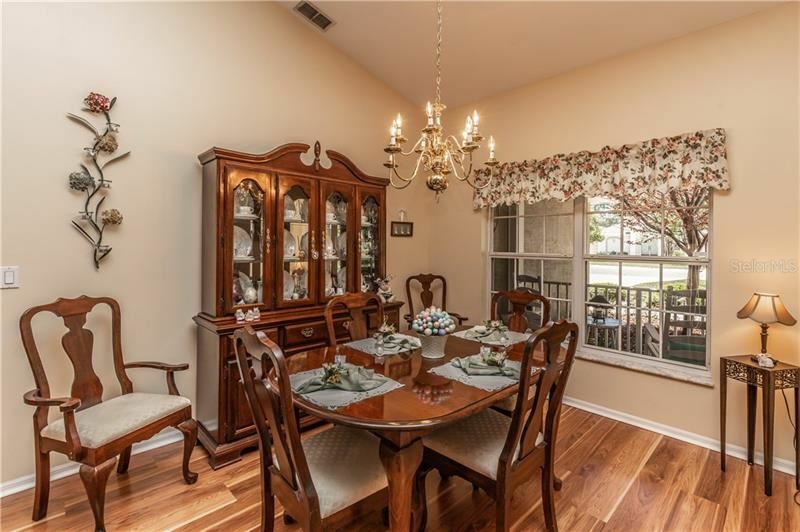 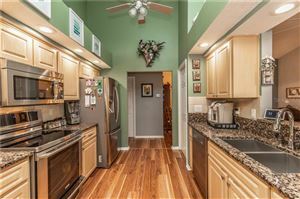 This home has been well maintained and has many upgrades with top of the line stainless steel kitchen appliances and granite counter tops throughout. 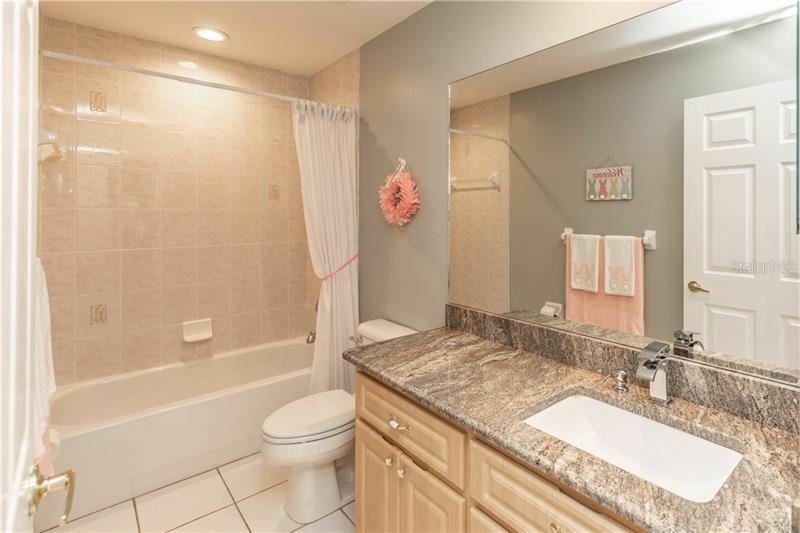 The bathroom sinks have waterfall faucets with built in soap dispensers. 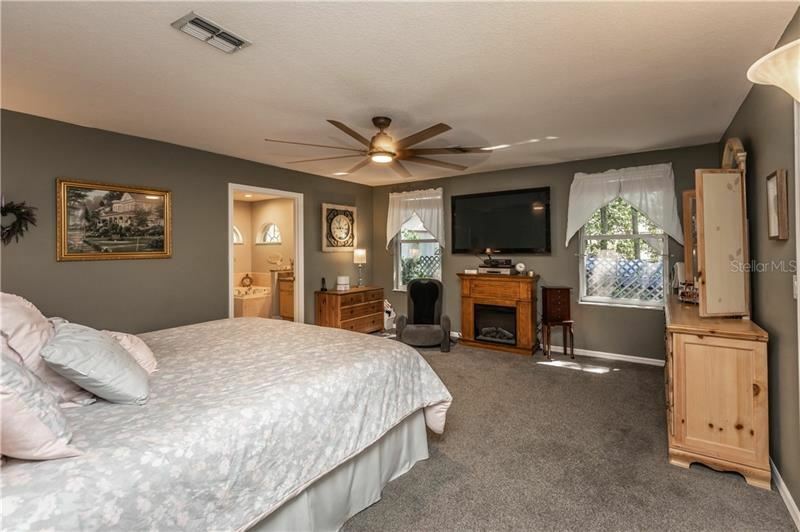 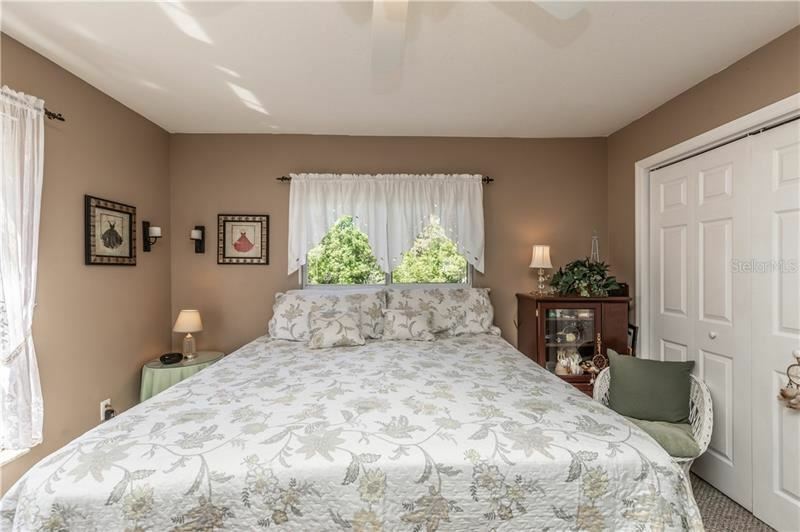 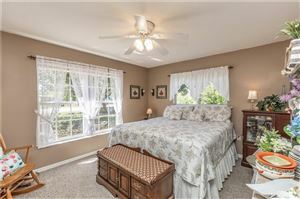 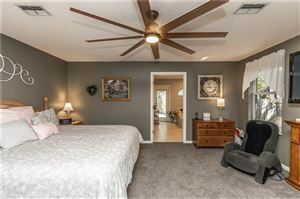 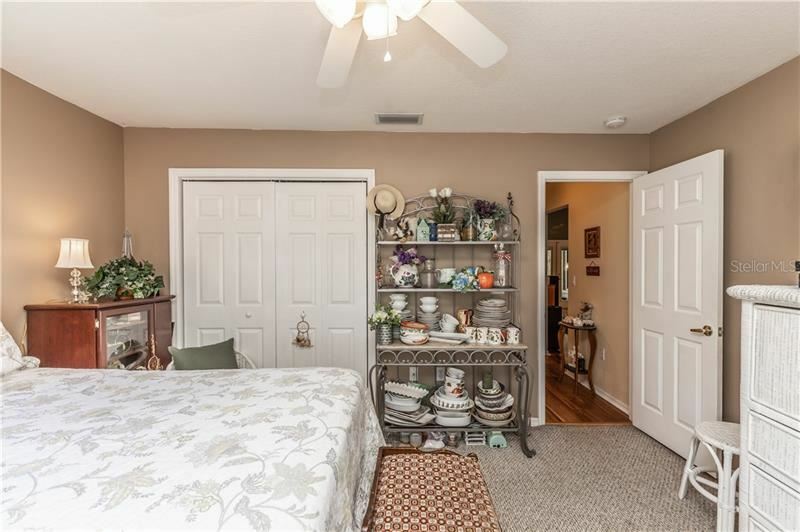 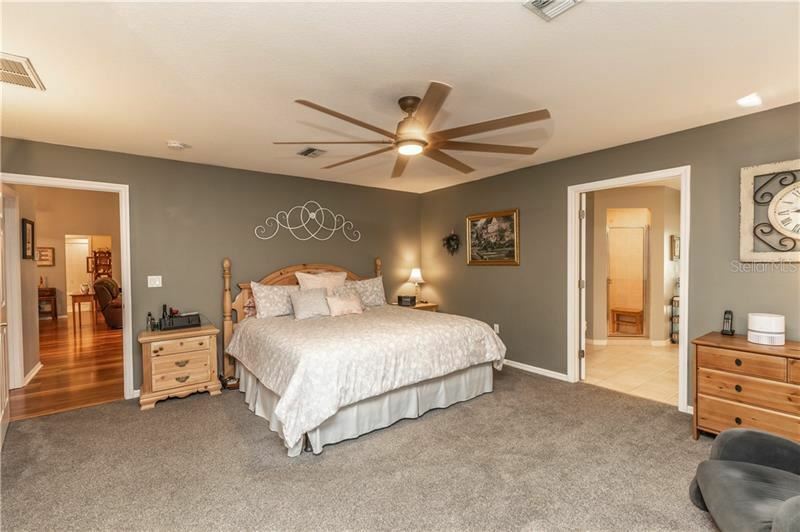 Large master bedroom with a large walk in closet. 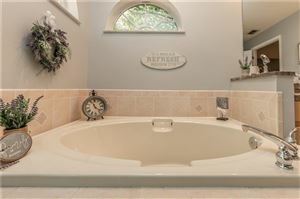 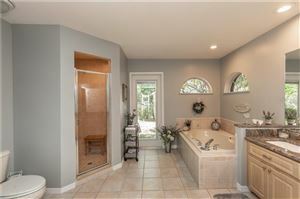 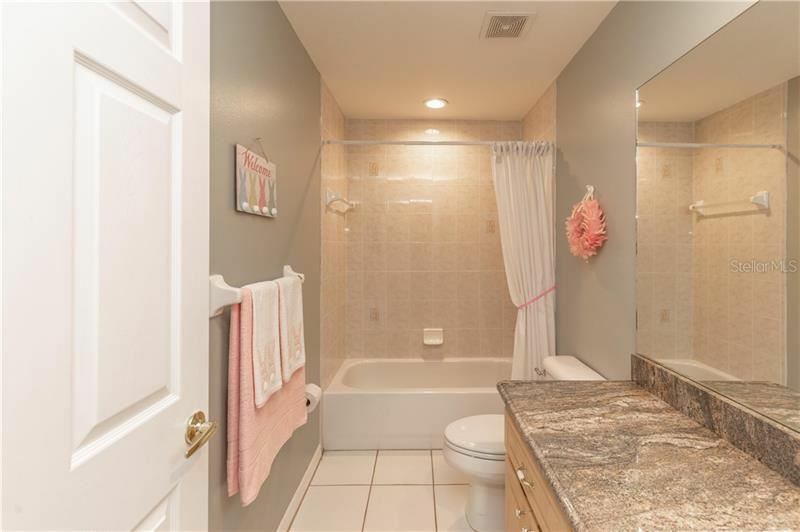 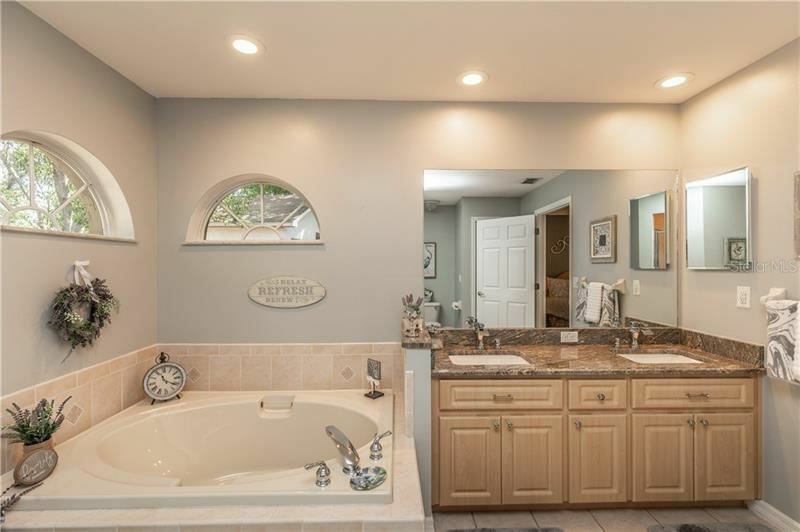 Nice master bath has a relaxing garden tub and a separate shower. 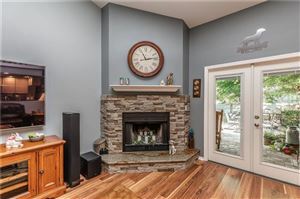 Wood burning fireplace for cold winter nights. 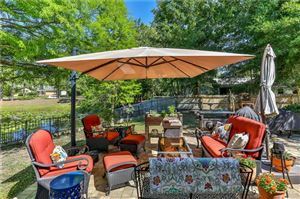 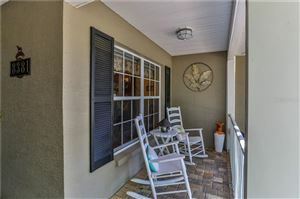 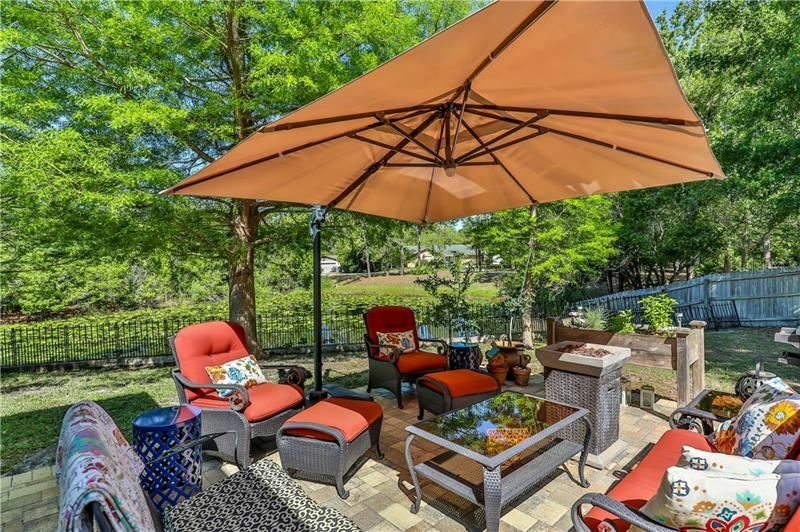 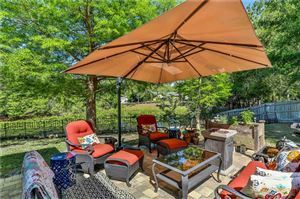 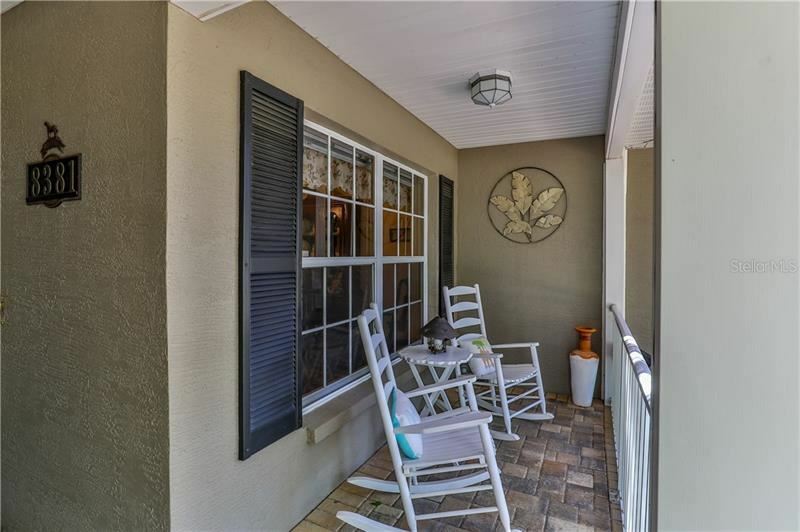 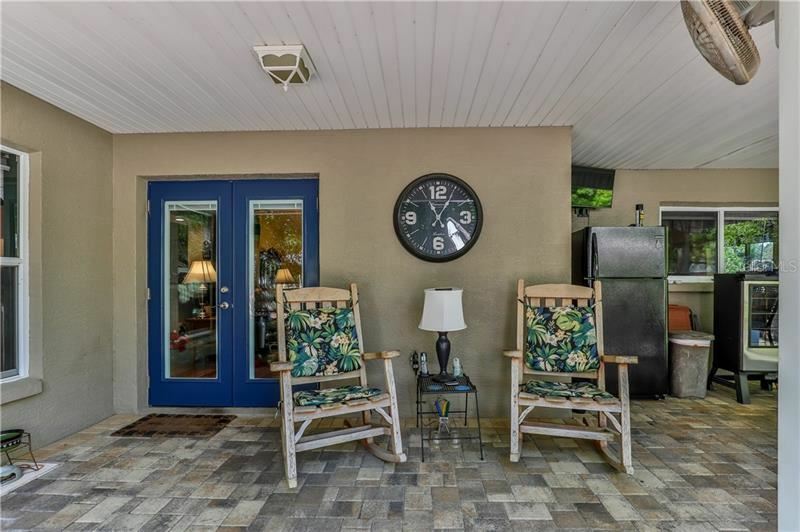 French doors with built in blinds lead to a lovely pavered patio perfect for entertaining, summer barbecues or having morning coffee while enjoying the view of the pond. 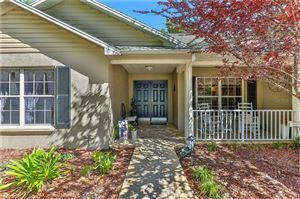 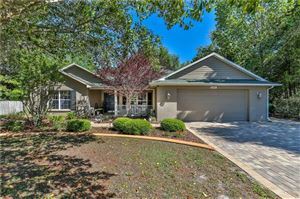 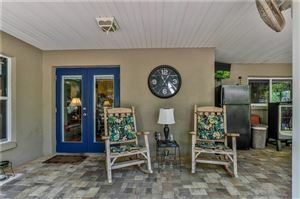 Home has great curb appeal with groomed landscape, curbing, a pavered driveway and a welcoming front porch. 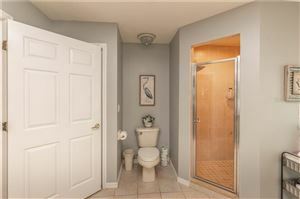 NO HOA. From Commercial Way/ Hwy 19 North, make a left on St. Andrews, left on Allen and left on Windridge Way. 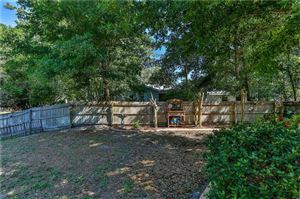 From Commercial Way/ Hwy 19, South make a right on St. Andrews, left on Allen and left on Windridge Way. 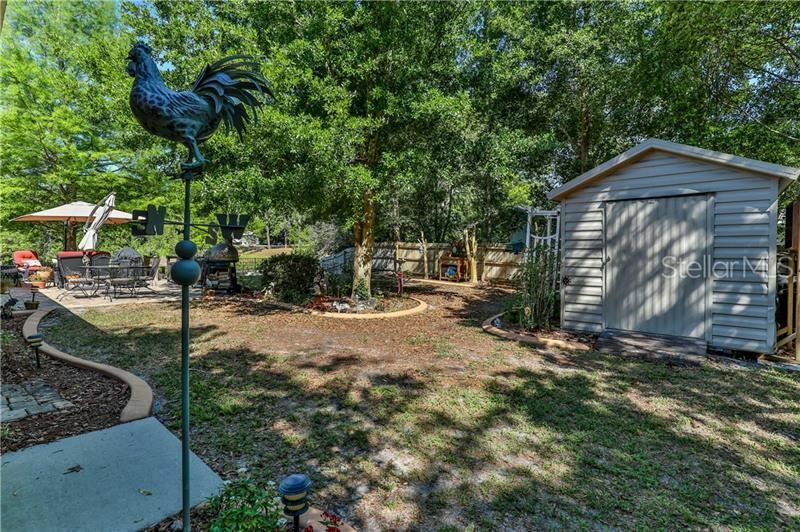 The approximate monthly Principal & Interest payment for this property would be $1,190. 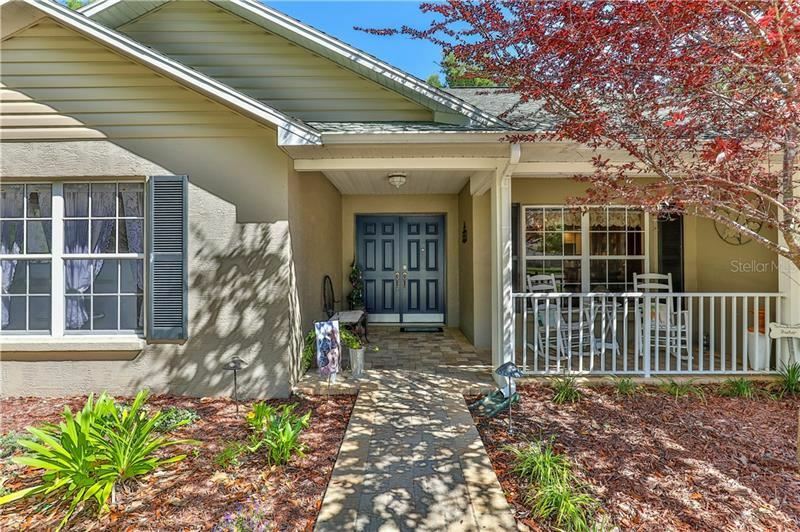 This payment is based on a 30-year loan at a fixed rate of 4.12 % with a down payment of $23,990. 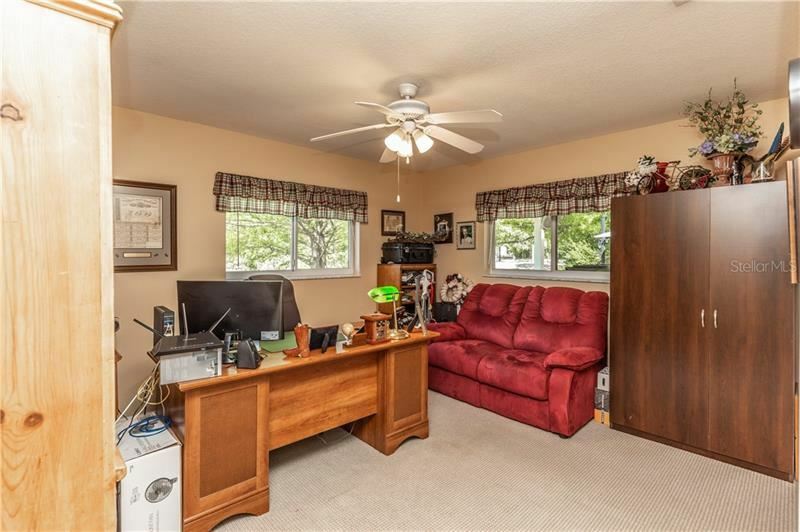 Actual lender interest rates and loan programs may vary.